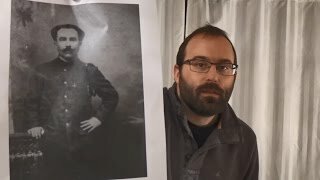 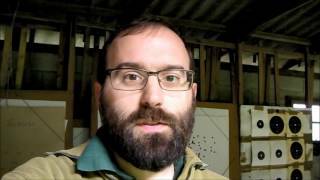 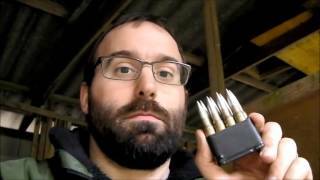 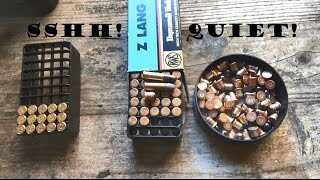 BORING VIDEO ALERT: Blokesplaining 3 round groups take 2, entirely without guns!?! 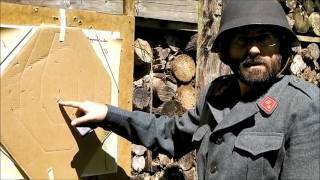 How could the French and Germans put millions of men in the field in 1914? 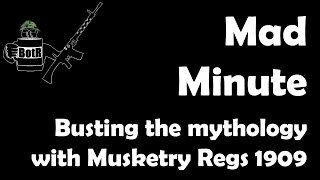 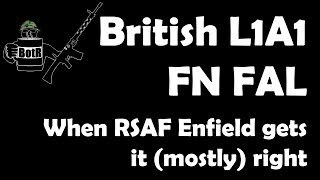 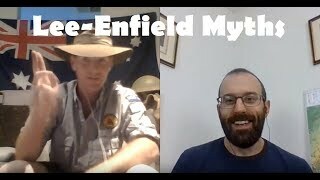 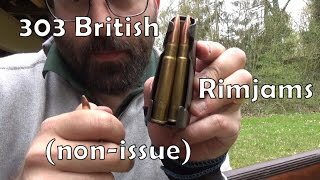 Lee-Enfield Myths: why didn't we Commonwealth types notice any of them? 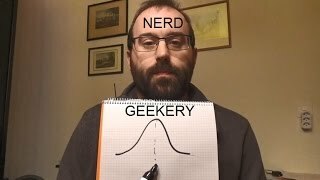 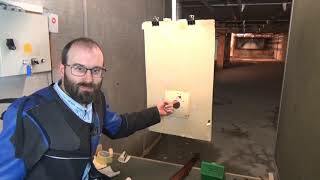 Bulleted blanks - what are they, and how dangerous are they? 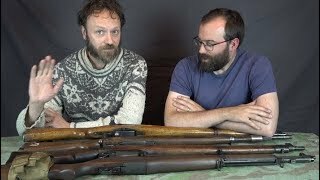 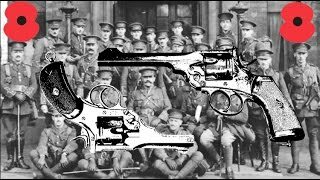 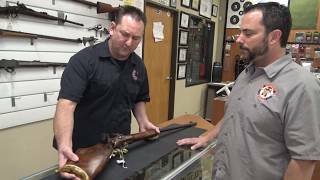 How were revolvers used and worn in the British army in WW1? 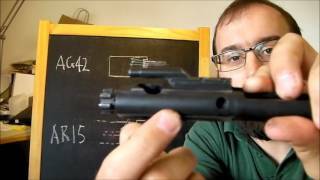 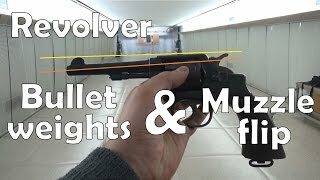 Why do revolver barrels point downwards? 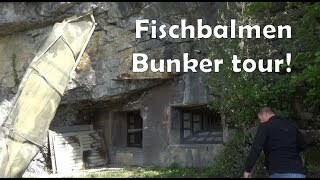 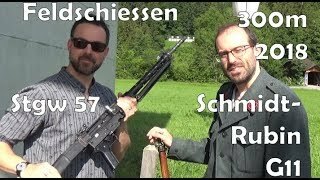 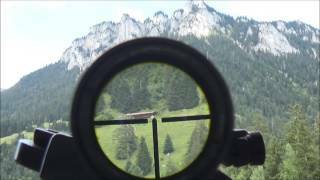 300m Feldschiessen 2018: Stgw 57 vs. nekkid Schmidt-Rubin G11!